We’re delighted to announce the Show One: Art shortlist for this year’s MullenLowe NOVA Awards. 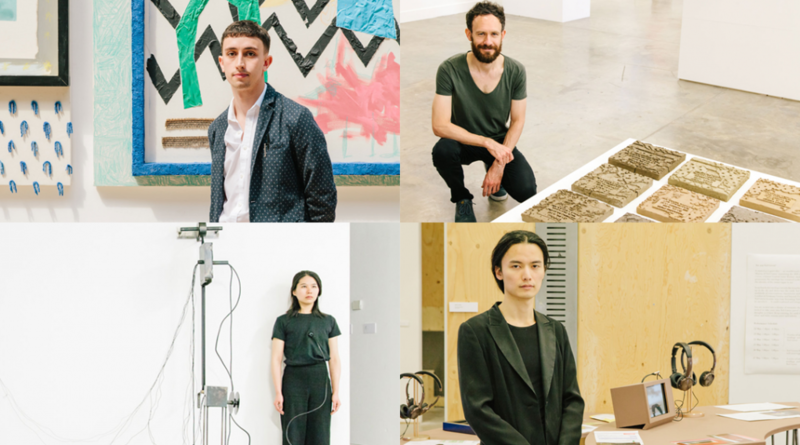 Earlier this week, the judging panel ­took a tour through Degree Show One: Art to meet the 14 nominated students. 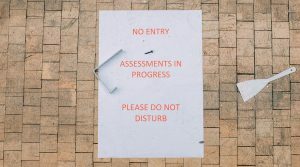 The 2018 judges include Chief Curator of V&A East Catherine Ince, jewellery designer Hannah Martin, artist Cathy Lomax and Jose Miguel Sokoloff, President of MullenLowe Group Creative Council and Chief Creative Officer of MullenLowe Group UK. Yajing Hu (MA Photography) for ‘Heartbeat’, a part-performance, part-projection inspired by her mother’s death; Stephen Bennett (MA Art and Science) who explores the role of art in translating science and policy making; Matthew Wang (BA Fine Art) for his endless journey to become Ted Green in ‘Becoming Ted Green’ and Cybi Williams, whose series of untitled paintings document his own journey as an artist. 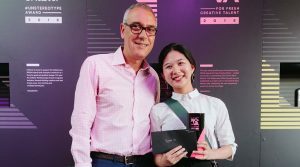 The next round of nominees will be announced in the run-up to Show Two: Design, which will be open to the public from 20-24 June. Until then you can follow the awards using #MLGNOVA and catch the nominees from Show One until Sunday 27 May. 2018 marks the 8th year of the MullenLowe NOVA Awards. 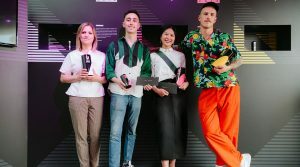 The NOVA Awards are now established as a major event in the Central Saint Martins year, celebrating the most exceptional work from across the College. 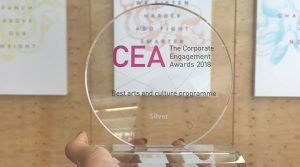 The partnership has recently been shortlisted for the Corporate Engagement Awards 2018, in the Arts and Culture Programme category. Launched in 2011 by Communicate magazine, the awards programme celebrates business collaborations that have excelled and push the boundaries. The winners will be announced on 26 June 2018.